This National government has found it's foreshore and seabed. It's not been enough to flirt with punitive legislative changes to benefits, legal aid restrictions, fail to curb housing greed or meet housing need, or make marginalised people more marginalised in a variety of other ways, with the sure knowledge that all these areas will impact disproportionately on Māori. Nope, National have lit the powder keg, just like the raupatu in 2004, with their proposed changes to how the state supports families and whānau to be safe, thriving places for children. No one doubts that our systems to respond to family violence are struggling. But the new "Ministry for Vulnerable Children" replacing Child, Youth and Family and removing the parts of the Care of Children Act 1989 which required consideration of how a decision to place a child affects the family, whānau, hapu, iwi and family group will not improve outcomes for children living with violence at home. It flies in face of the evidence, which tells us that in families where there is a violent parent, the best things we can do to keep children safe are to support the non-violent parent and their support systems, and stop the violent parent using violence. Not easy - but the very people you want involved in stopping violence in homes are those connected to the family, because those are the people that are around all the time. To attack all forms of cultural racism in New Zealand that result in the values and lifestyle of the dominant group being regarded as superior to those of other groups, especially Māori, by: (a) Providing leadership and programmes which help develop a society in which the values of all groups are of central importance to its enhancement; and (b) Incorporating the values, cultures and beliefs of the Māori people in all practice developed for the future of New Zealand. Because, again, the evidence is clear. What works to prevent violence for ANY cultural group is that group identifying, promoting and celebrating their own cultural norms and practices which are protective and non-violent. Every culture has protective practices. It's just that colonisation has ripped into the fabric of what it means to be indigenous everywhere colonisers went. In Aotearoa that means the horrible outcomes for Māori across every social indicator we can think of will only be kicked into touch through decolonisation. Access to kaupapa Māori services, whakapapa and knowledge to just be Māori. Systems set up for Māori, by Māori which value cultural values enhancing wellbeing for all the whānau. What the "Ministry for Vulnerable Children" is proposing is nothing like this. It's essentially proposing we treat children as beings completely independent of their family, whānau and caregivers. Just as we now have "Child Poverty", we have "Vulnerable Children". Margaret Thatcher must be sighing, self-satisfied, as she settles comfortably into her grave. When Thatcher was dismantling the post-war British consensus on fairness in the UK otherwise known as the welfare state, she was very clear - there was no such thing as society, there were only individuals and families. This new tack of the National government - there's not even any such thing as families, there are only children - takes the Thatcher doctrine to it's logical conclusion. Make no mistake, this is bad for all of us. But it's much worse for families more likely to come into contact with the state in punitive ways - especially since new data systems mean we don't even know how much state monitoring is going on. And for Māori, it's something else again, another pit stop on colonisation highway. 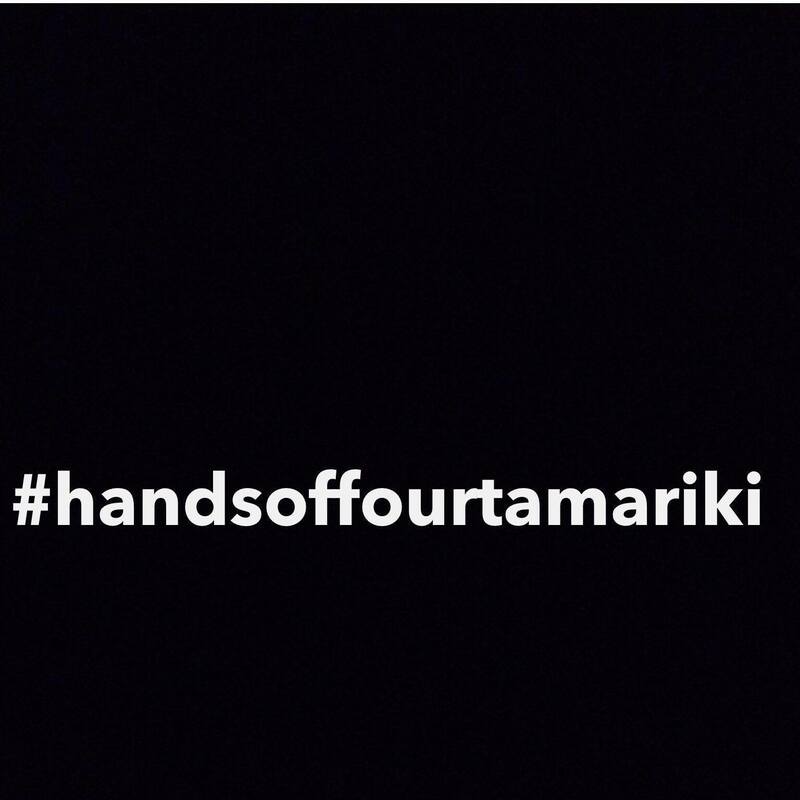 Raupatu, only this time it's Māori children that are being stolen by the state. Indigenous children in other British colonies have faced similar fates - racist assumptions of children needing saving allowing Canadian and Australian governments to rip Native Canadians and Aboriginal Australians into state care where the levels of abuse were obscene. Taking children away literally steals culture, steals the ability to pass on knowing who you are on this land, where you belong and who your people are. It is an attempt to force assimilation down the throat of the colonised. It's telling that while assimilation has been aggressively pushed at Māori since the 1840s, it's taken this National government - with it's commitment to privatisation of state institutions like prisons - to start removing the small protections which existed in the Care of Children Act, and ignore all the reports detailing why iwi should be part of these discussions. There's been a lot of commentary on these issues in Māori media, from iwi leaders to those working in the area with extensive experience. 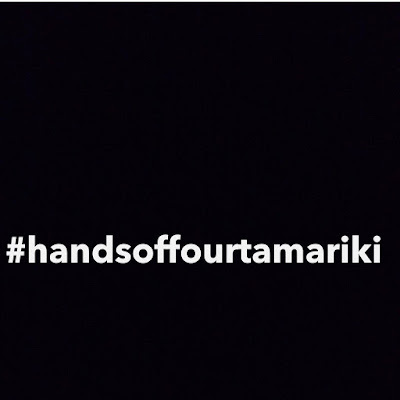 The Hands Off Our Tamariki Facebook page is feeding evidence and community events into the discussion, and social workers have been all over it too. There's an event hosted by Te Wānanga o Raukawa in Ōtaki, tomorrow, with Moana Jackson (Ngāti Kahungunu, Ngāti Porou) and Paora Moyle (Ngāti Porou, Te Whanau a Tuwhakairiora) which will be well worth attending. I think there's going to be a lot more, and I think it's time for all violence prevention and intervention services, and all those concerned about family wellbeing and violence as well as racism and colonisation to get busy, supporting the great work that is being done to resist this by Māori. Apologies: I am supporting a friend having surgery over the next couple of days, so I've closed comments on this post because I'm not going to be able to moderate, and it's likely that would be needed. But feel free to rant about how much you agree/disagree with me in your own lives.